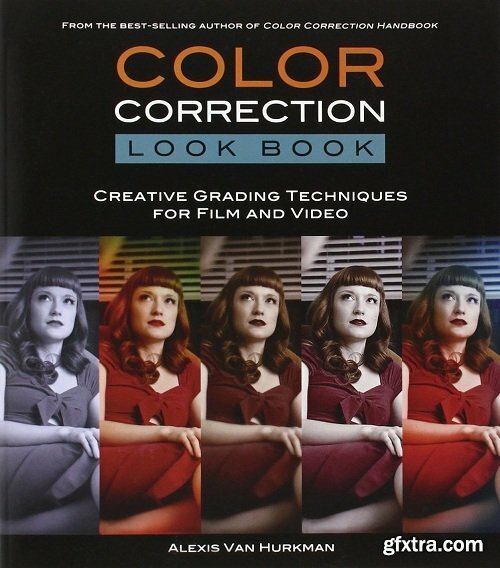 Now with digital color swatches! 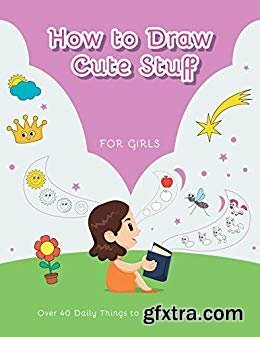 Learning to draw can be intimidating, but all you need is a good teacher. 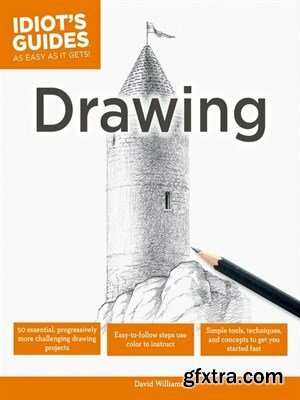 This step-by-step, project-based approach to learning the fundamentals of drawing teaches you in the easiest way possible. 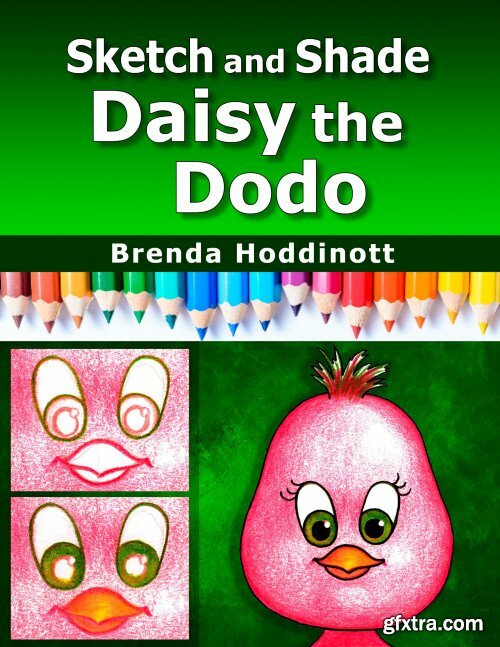 This all-new guide uses color to show the progression of strokes and techniques for completing 50 fun drawing projects from scratch. 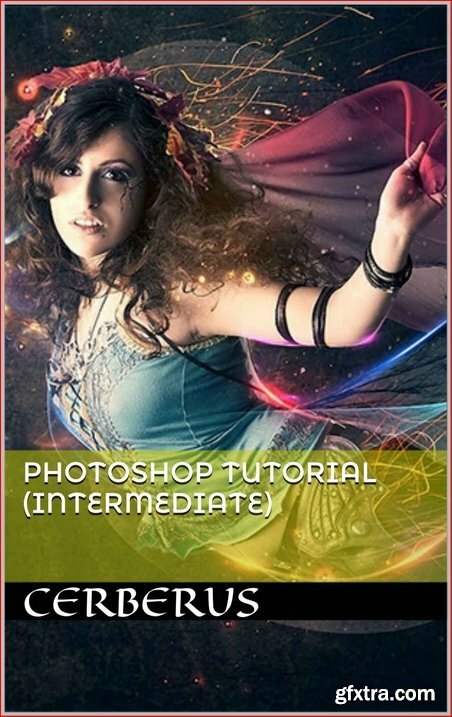 It also gives you an introduction to the tools and materials you'll need to get started. 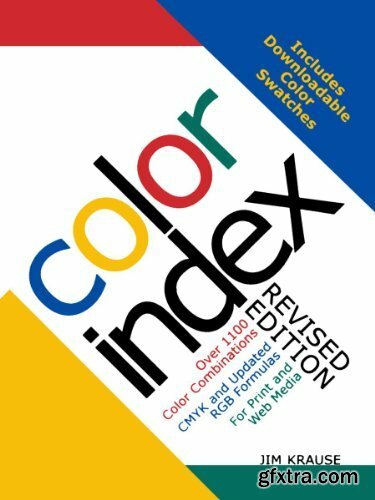 This innovative volume is the first to provide the design student, practitioner, and educator with an invaluable comprehensive reference of visual and narrative material that illustrates and evaluates the unique and important history surrounding graphic design and architecture. 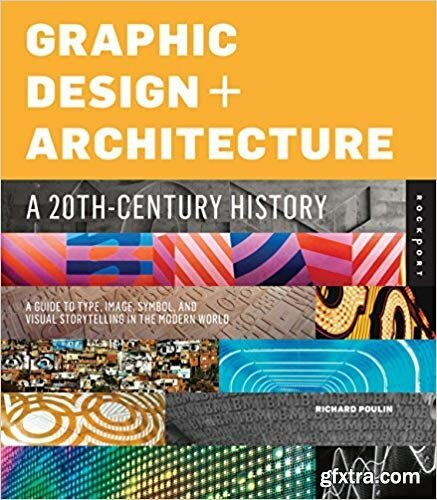 Graphic Design and Architecture, A 20th Century History closely examines the relationship between typography, image, symbolism, and the built environment by exploring principal themes, major technological developments, important manufacturers, and pioneering designers over the last 100 years. 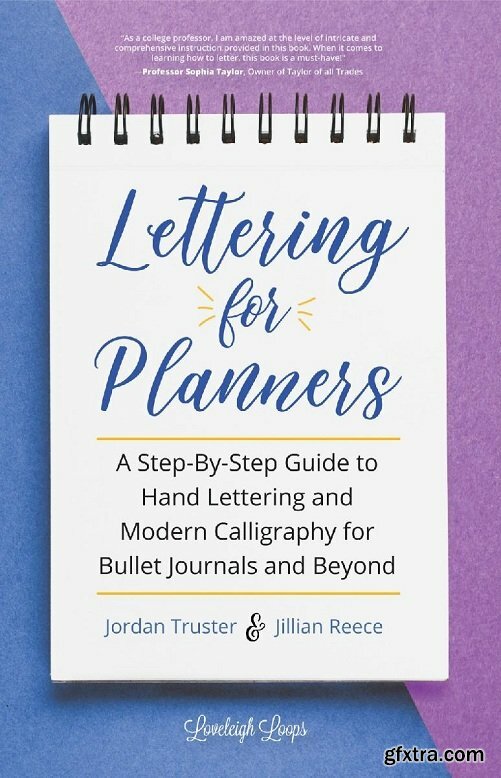 It is a complete resource that belongs on every designer's bookshelf. Fashion Design, Referenced is a comprehensive guide through the art and industry of fashion design, richly illustrated with over 1,000 photographs and drawings. 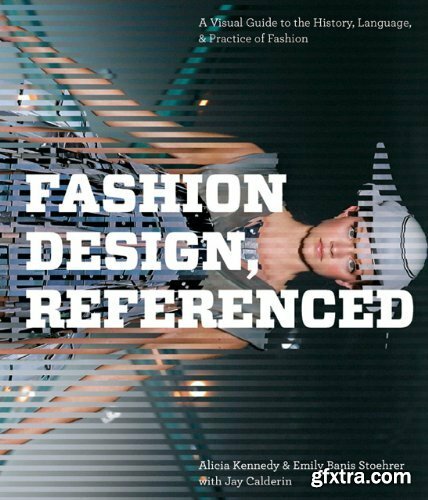 Within the framework of four central categories, Fashion Design, Referenced examines the many interwoven elements that form the tapestry of fashion. 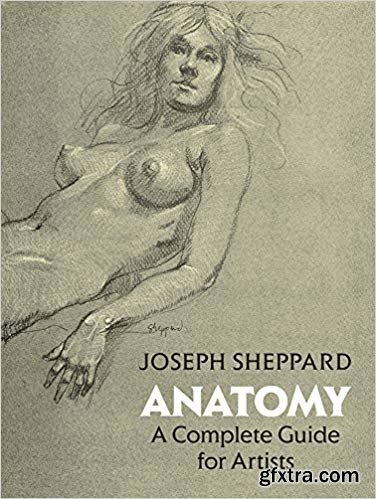 Profusely illustrated book by master of the subject offers complete course in transforming the study of anatomy into art. 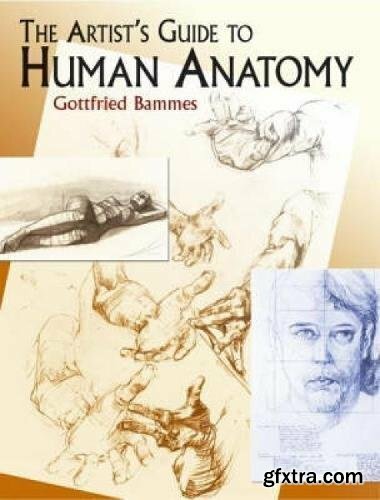 Each stage progresses logically through the body's main areas — trunk, limbs, head, and features. Scores of drawings by painters, graphic artists, sculptors, art teachers, and students. 55 figures in color; 141 in black and white. 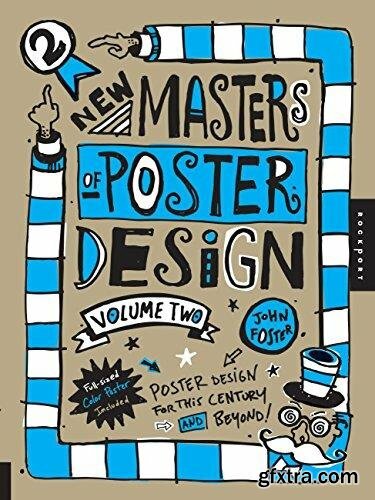 This second edition of New Masters of Poster Design features the best poster designers currently working all over the world. This book brings back a handmade aesthetic that was really never lost, but is celebrating a resurgence among designers who are creating limited-edition prints and pieces for themselves and others that become keepsakes or pieces of art vs. the mass-generated designs weve all become accustomed to—and you wont see this collection of posters anywhere else. Strong visuals accompanied by captions and profiles will capture the essence of these collectible prints. From Don Bluth - master animator, artist and director of such cartoon classics as The Secret of N.I.M.H., An American Tail, The Land Before Time, All Dogs Go to Heaven, Anastasia and Titan A.E. 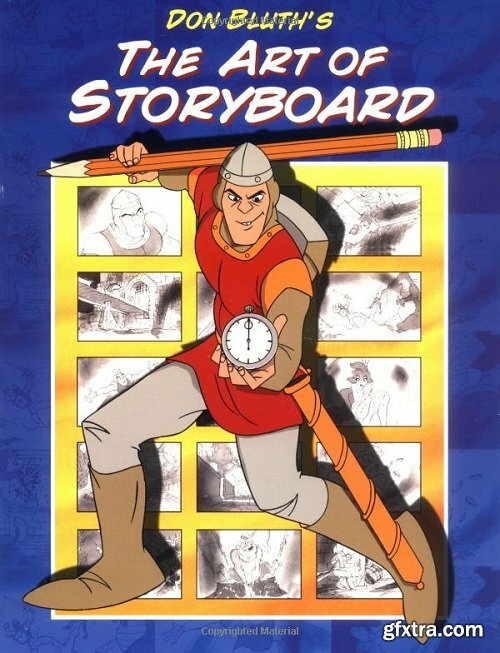 - comes Don Bluth's The Art of Storyboard, a one-of-a-kind textbook that describes in detail the technical and artistic processes involved in crafting storyboards for animated films, the visual blueprints that lay the foundation for the animators magic. From Don Bluth - master animator, artist and director of such cartoon classics as The Secret of N.I.M.H., An American Tail, The Land Before Time, All Dogs Go to Heaven, Anastasia, and Titan A.E. 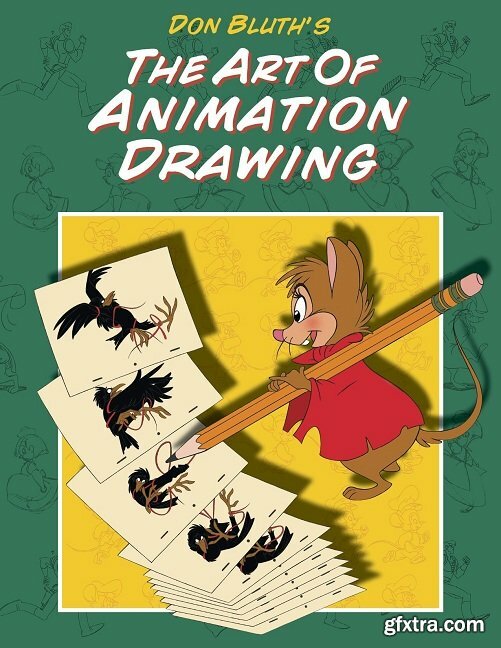 - comes The Art of Animation Drawing, a companion textbook to 2004's The Art of Storyboard. How do we design for users? 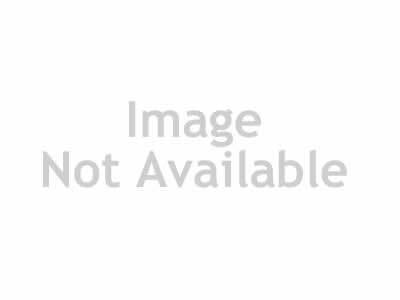 How might users best participate in the design process? How can we evaluate the user's experience of designed products and services? These fundamental questions are addressed in Designers, Users, and Justice, through a series of dialogues between a design scholar and a designer. 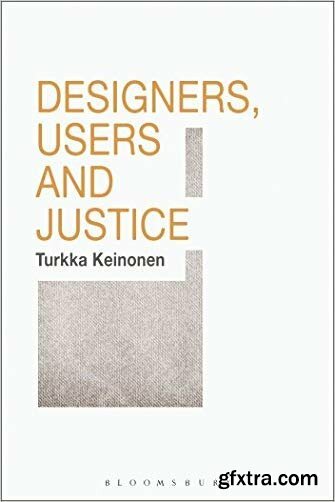 In a series of conversations, the scholar and the designer address the concepts and practice of user centred design, examining whether a 'just method' necessarily leads to a just design, consider different models for understanding user experience and socially productive design, including the capability approach and utilitarianism, and ponder how an ethical framework for evaluating design might be developed. 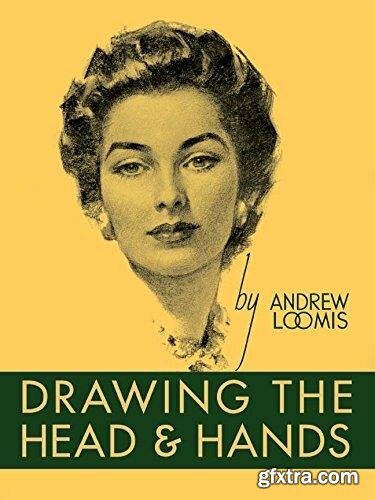 The illustrator Andrew Loomis (1892-1959) is revered amongst artists - including the great American painter Norman RockwellВ and comics superstar Alex Ross - for his mastery of figure drawing and clean, Realist style.В His hugely influential series of art instruction books have never been bettered. Drawing the Head and Hands is the second inВ Titan's programme of facsimile editions, returning these classic titles to print for the first time in decades. 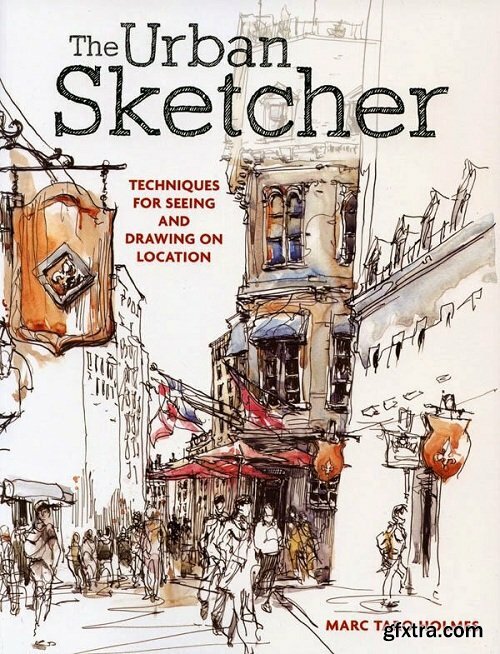 This sketchbook is part of the 20 Ways series from Quarry Books, designed to offer artists, designers, and doodlers a fun and sophisticated collection of illustration fun. 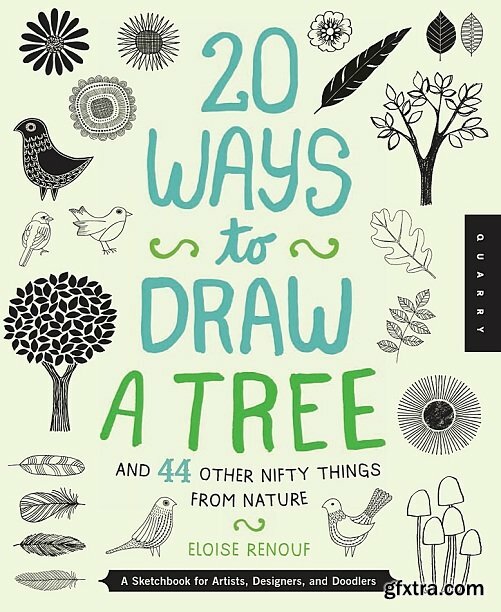 Each spread features 20 inspiring illustrated examples of 45 themes - tree, tulip, shell, owl, peacock feather, mushroom, cloud, and much, much more–over 900 drawings, with blank space for you to draw your take on 20 Ways to Draw a Tree. 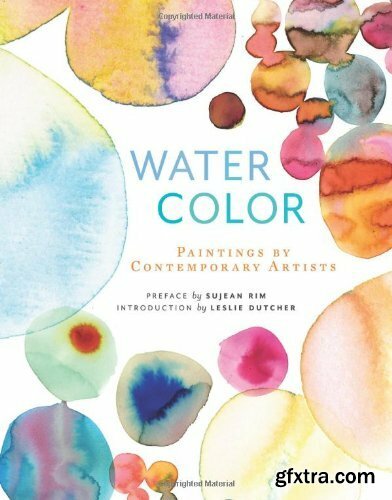 This is not a step-by-step technique book–rather, the stylized flowers, trees, leaves, and clouds are simplified, modernized, and reduced to the most basic elements, showing you how simple abstract shapes and forms meld to create the building blocks of any item that you want to draw. 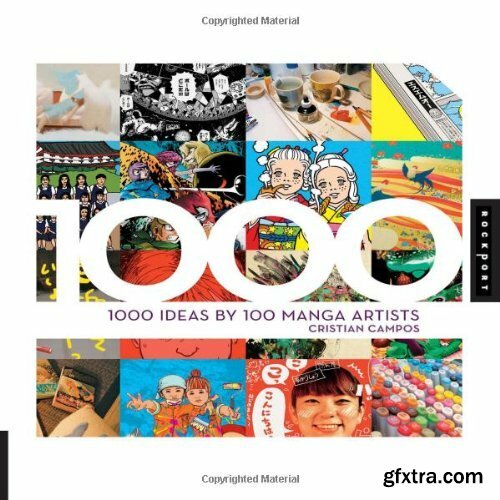 Each of the 20 interpretations provides a different, interesting approach to drawing a single item, providing loads of inspiration for your own drawing. 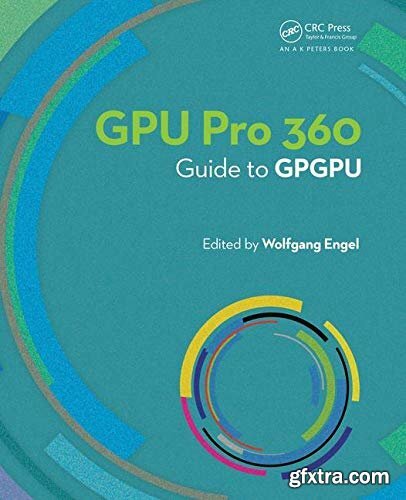 Wolfgang Engel’s GPU Pro 360 Guide to GPGPU gathers all the cutting-edge information from his previous seven GPU Pro volumes into a convenient single source anthology that covers general purpose GPU. This volume is complete with 19 articles by leading programmers that focus on the techniques that go beyond the normal pixel and triangle scope of GPUs and take advantage of the parallelism of modern graphics processors to accomplish such tasks. GPU Pro 360 Guide to GPGPU is comprised of ready-to-use ideas and efficient procedures that can help solve many computer graphics programming challenges that may arise. 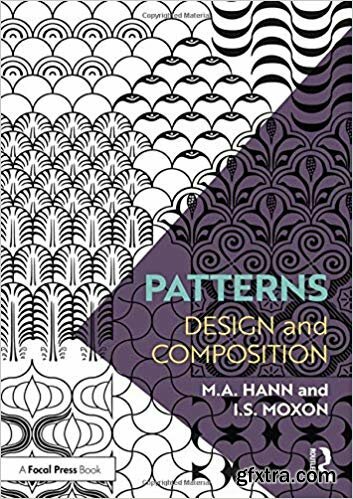 In Patterns: Design and Composition, M. A. Hann and I. S. Moxon present guidelines for the original design and composition of regular patterns alongside an understanding of the inherent structures of these patterns. Starting with the compositional elements, Hann and Moxon take the reader through patterns in the environment, early forms of patterns and aspects of classification based on circles, squares, triangles and symmetry. With 250 images sourced from past examples as well as student work, this essential read for design students and researchers demonstrates how simplicity begets complexity in the design and composition of regular patterns.